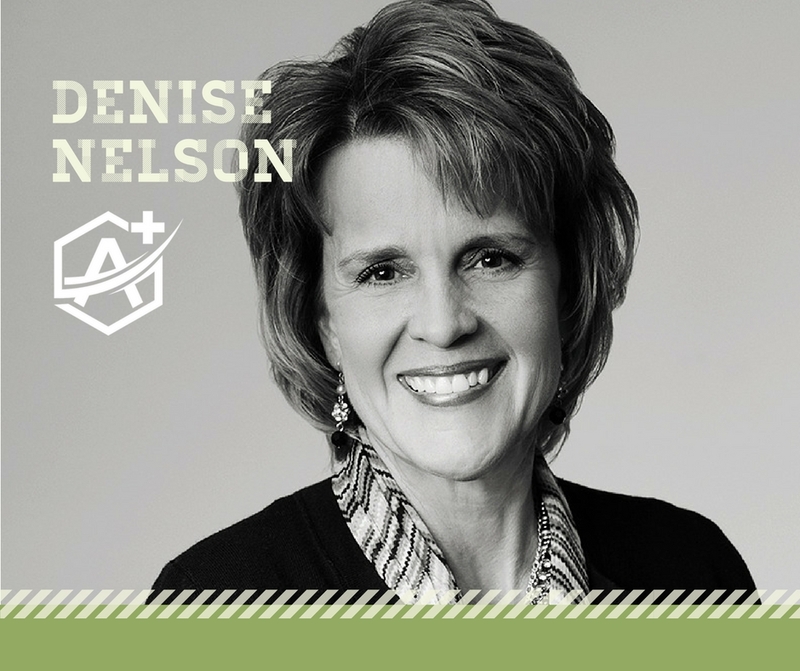 Employee Spotlight: Denise Nelson — Columbia, Missouri Accountants | Accounting Plus, Inc.
Born and raised in Columbia, Missouri, Denise Nelson attended The University of Missouri where she received a degree in Accounting. Denise founded the company in 1992, joining forces with her current business partner, Tina Marso, 15 years ago. She is a Partner and Investment Advisor at Accounting Plus. Denise loves that she gets to work with people in the Columbia community on a regular basis. She also loves to travel with her husband and two kids.